It’s not surprising for many women the wedding day is the event of a lifetime. Most girls dream of how their wedding day is going to be like, going into the tiniest of details, but dreaming and planning don’t always go well together. Thank God for rustic weddings! 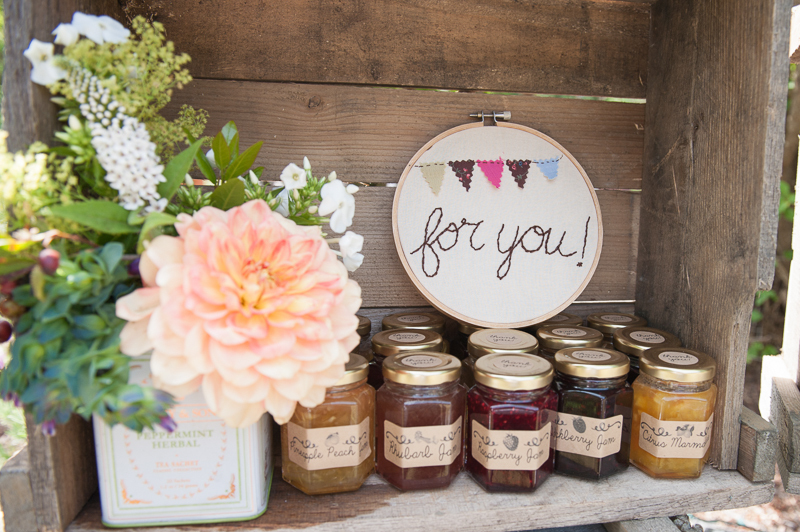 They may not be everyone’s cup of tea, because they evoke the farm appeal, but they can be just as great if not better than traditional weddings as they give you more freedom with the decoration, ceremony, and reception. When it comes to decoration, the unique and versatile wedding displays are going to win you over! For example, rustic chalkboard can give your wedding a special flair, as it proves to be both the means to customise the wedding as well as offer functionality. You can use it to write anything, from the date you and your soulmate met, the wedding date, a monogram, to adding timeline with pictures of your two, plus your families; the possibilities are endless. Since there are different types of rustic chalkboard, you can use several of them, some for the entrance welcoming and directions, others for table numbering, and the last to surprise guests with messages for when the wedding is over. This gives you something that represents you and makes your wedding memorable, as opposed to the typical traditional wedding ornaments, arches, centrepieces, and flowers, something seen time and time again so the chance of having unmemorable aesthetics is there. With a rustic wedding you can implement rural elements like wooden centrepieces, and sunflowers or other sorts of wild flowers to get that vibrancy that would characterise your wedding. It’s about beauty in simplicity and appreciation of nature that brings about elegance that’s often understated. Moving on to the ceremony, traditional weddings mean church ceremonies or city halls, as opposed to the freedom you have with the rustic option, turning a field or barn into the ceremony location. Besides, you can also use the opportunity of being in the company of nature to make things fun with garden games. Unlike the usual purple, red, or blue themed weddings, rustic offers you the choice of earthy tones, choosing something darker instead of the typical brighter for the reception. As for the reception, though you may have some of the traditional formalities like speeches and cake cutting, you can get more flexibility with the meals, instead of three courses you could go for something like buffets.